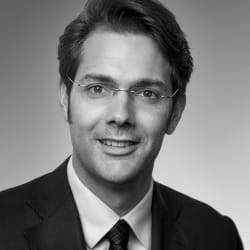 Dr Marcel Nuys specialises in all aspects of European Union and German competition law, with particular focus on follow-on damages cases, (complex) merger control proceedings before the German Federal Cartel Office and the European Commission as well as abuse of dominance cases. Currently, he, inter alia, advises a number of clients on Big Data related competition law issues (both in terms of merger control as well as unilateral conduct). His industry focus is on automotive, TMT and consumer products. He regularly works with clients from China, Japan and the US.